Australian Extra Aged White Cheddar Block - Zuercher & Co. 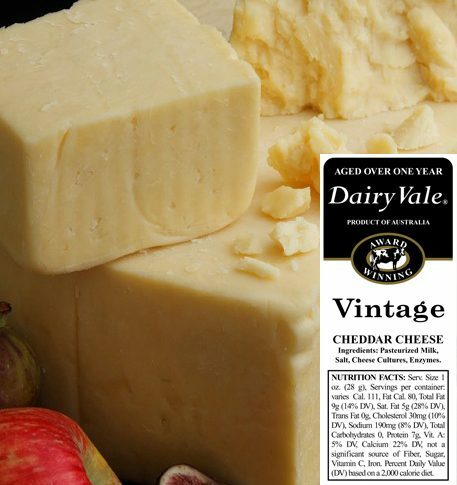 Aged for over 3 years with a deep, full, sharp flavor and creamy texture. It’s the perfect snacking cheese with red wine and nuts.